It is difficult to imagine our everyday chats and text messages without Emojis. The emojis defines our emotions more than the plain text chats. If you are enamored of using emojis in your daily chats and your default keyboard doesn’t support the emojis features here we have gathered a list of best Emoji apps for android. Elite emoji no dought is the best emoji app for android. It has 1000+ emojis to express your feelings effectively. Just search for the emoji you need and you will get a lot of search results. Just tap on any emoji and it will immediately ask you for the sharing options like WhatsApp and facebook messenger. the features have not ended yet. You will also get a huge collection of Gifs and animated images in this app. Even you can create your own animated images using elite emoji. The best part that I liked most is its intelligence. It shows you the suggestion of emojis according to your traits plus it suggests you the captions for the Emojis and Gifs. You can also check the trending Emojis and Gifs. 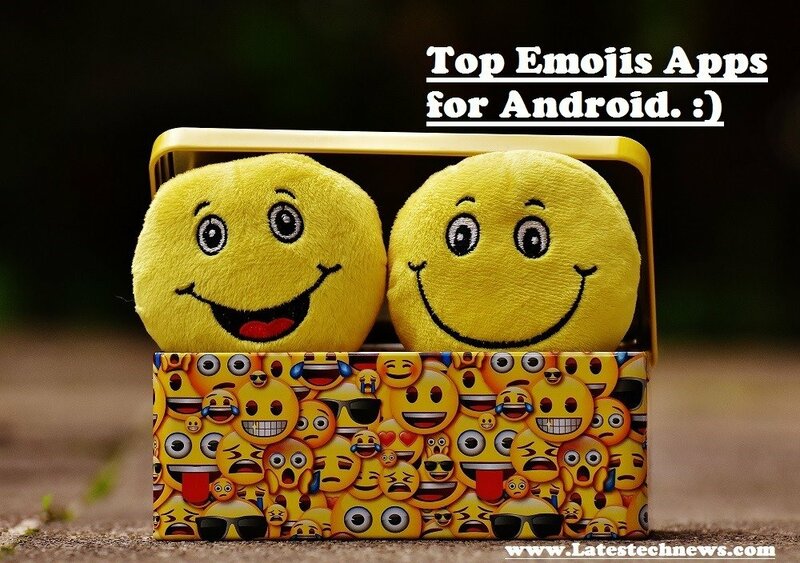 These all features make it at the top of the list ” Best emoji apps for Android”. The Bitmoji app is extremely useful for the people who use Snapchat.In snap chat app it enables the option of the 2 people Bitmoji featuring the emoji of two persons. You can also create your own customized avatar and share it with your friends. The Facemoji keyboard app is a very versatile app which has an attractive keyboard as well as a huge collection of the emojis and stickers. It’s always good to have a keyboard featuring both emojis and text inputs rather than a separate app for emojis. The Facemoji keyboard has 3600+ emojis to choose from. It also has the support for the hands-free typing with the help of voice input. You can also send the Animated GIfs using Facemoji Keyboard app. Its keyboard is highly customizable and supports a lot of themes and customization options. Ahh, I remember the early days of Android phones when GO Keyboard was the only and most popular custom keyboard available. And how someone can forget its GO Launcher. Well, GO keyboard haven’t died yet and it still offers a good variety of Emojis and Gifs. The GO Keyboard has a collection of approx. 1000 emoji and it also features a lot of fancy stickers to express your mood. The best thing is it’s highly customizable style and fonts. It supports more than 10000 themes+ you can set your own images as the background wallpapers. The text styles are also highly customizable. At all, it is the best Keyboard for the people looking for a stylish looking keyboard with thousands of customization option and a bunch of emojis and stickers. 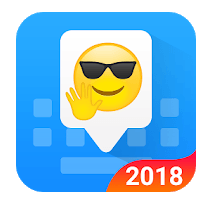 You might have used many other emojis apk in Android or iPhone, If you like to back up your emojis try Wazzap Migrator apk which will reduce the time of backing up your content from android to iPhone. This list is incomplete without the Google Keyboard/Gboard. 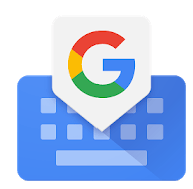 The Gboard is a classic choice for the most of people. It contains the all-stock emojis and a huge collection of Gifs you can search for. In order to get a wider collection of Emojis, you have to install the Bitmoji app which I mentioned above. But seriously believe me guys Google knows it best. 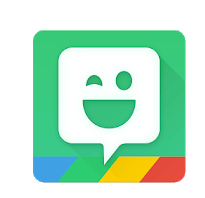 In my opinion, it is the best emojis app for Android for the daily uses. As you will not need to install any extra crap to use it normally and it is ads free also. So this was the List of best emoji apps for android. You can drop the suggestion in form of comments below. Is it Posssible to Hack Gmail Online?